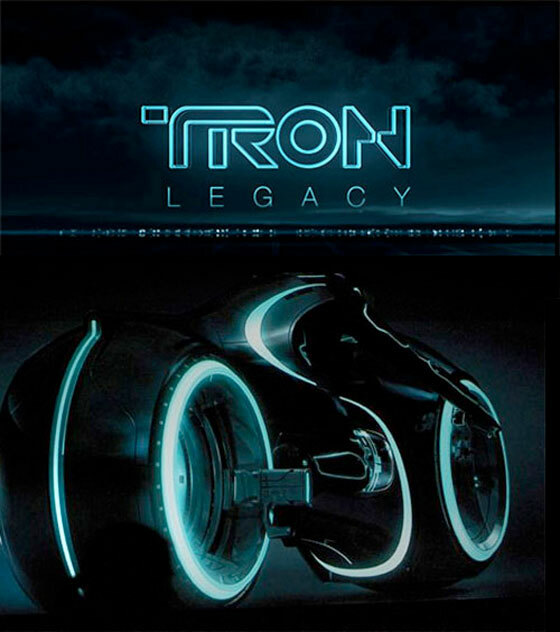 Check out this super-cool TRON: Legacy music video! The track is by a band named Daft Punk and the song is named “Derezzed”. Some hip tunes with some great clips from the movie! I can’t wait for this film! My thanks to Ed for pointing me in the direction of this video.